Reduce night time snacking/cravings, burn more fat and improve sleep quality with this 100% stimulant-free, non-sedating formula. Now you can increase your fat loss and reach your goals faster – while you sleep. Liporidex PM is the most effective stimulant-free appetite suppressant and fat burner for smooth, easy weight loss and more restful sleep. 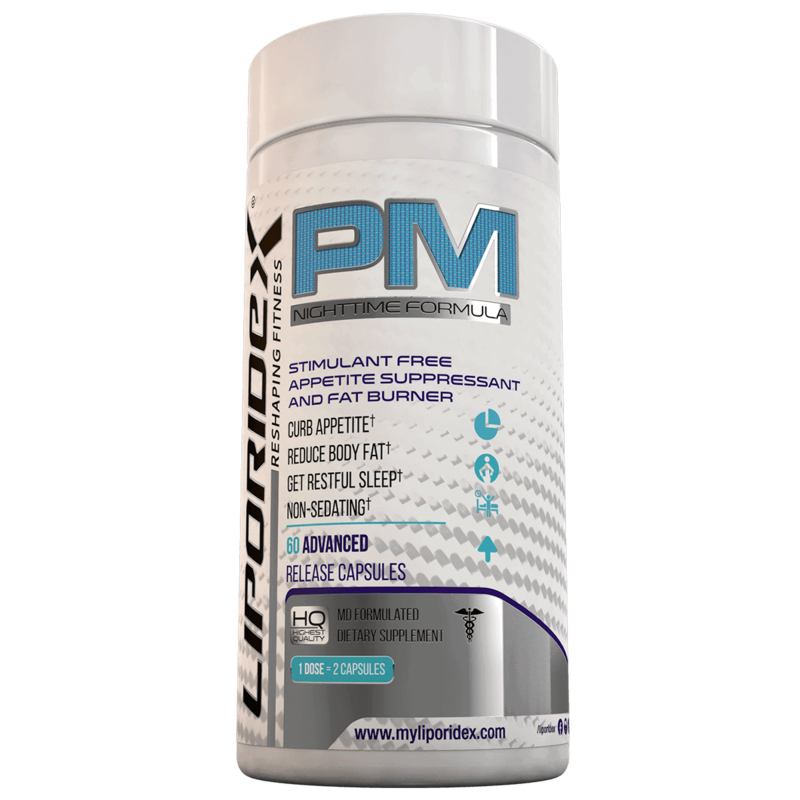 The all-natural, stimulant-free ingredients in Liporidex PM help allow you to burn more fat, without keeping you awake at night. 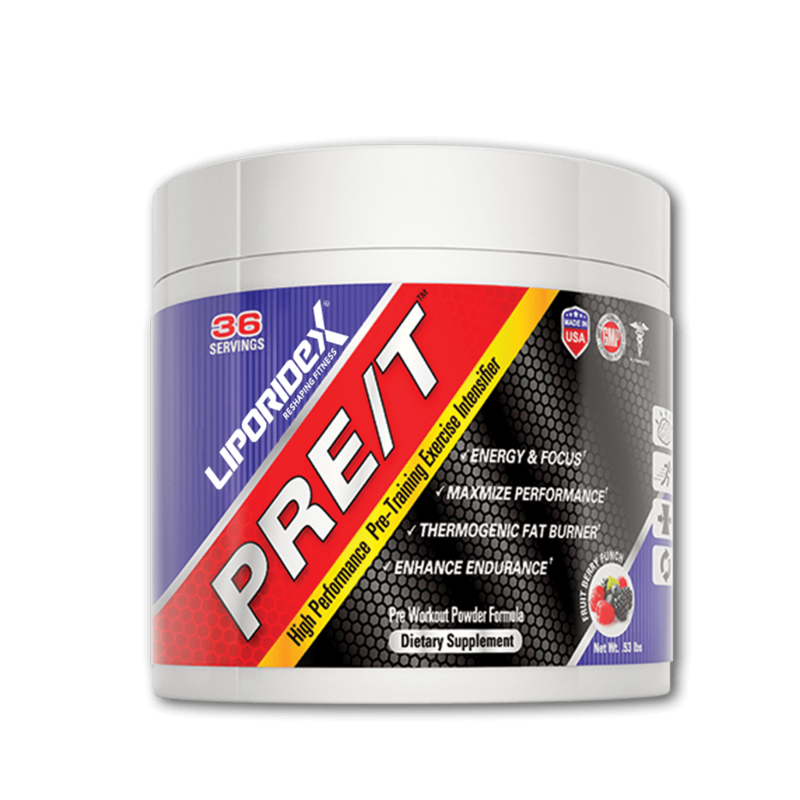 This formula is also a powerful appetite suppressant, eliminating those dangerous late-night cravings, while optimizing your overnight metabolism. 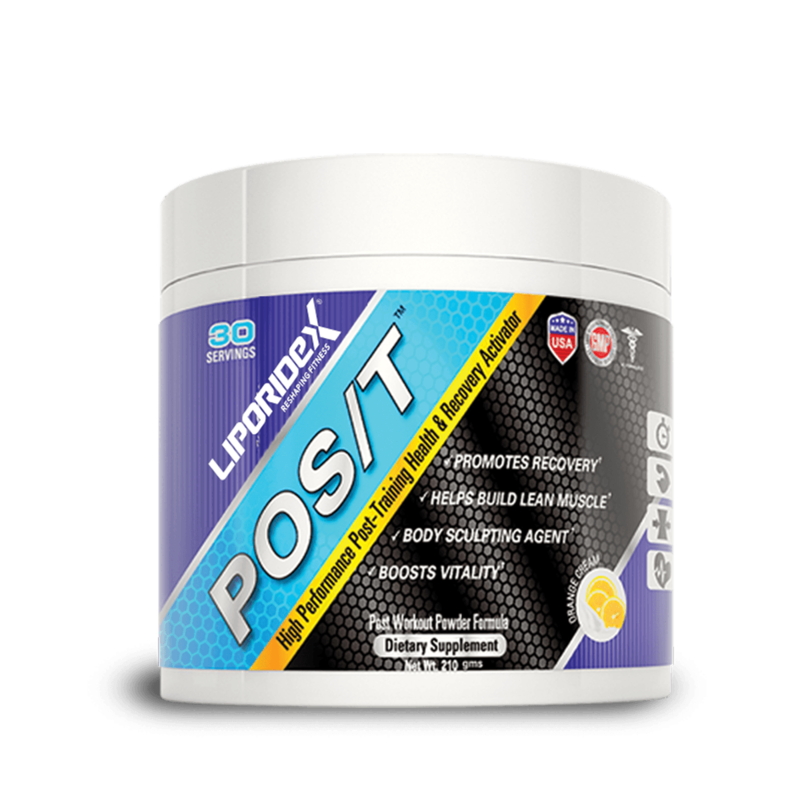 With Liporidex PM, you’ll experience a more restful nights sleep while your body utilizes the power of African Mango, L-Carnitine and a host of other proven ingredients to eliminate fat from your body. 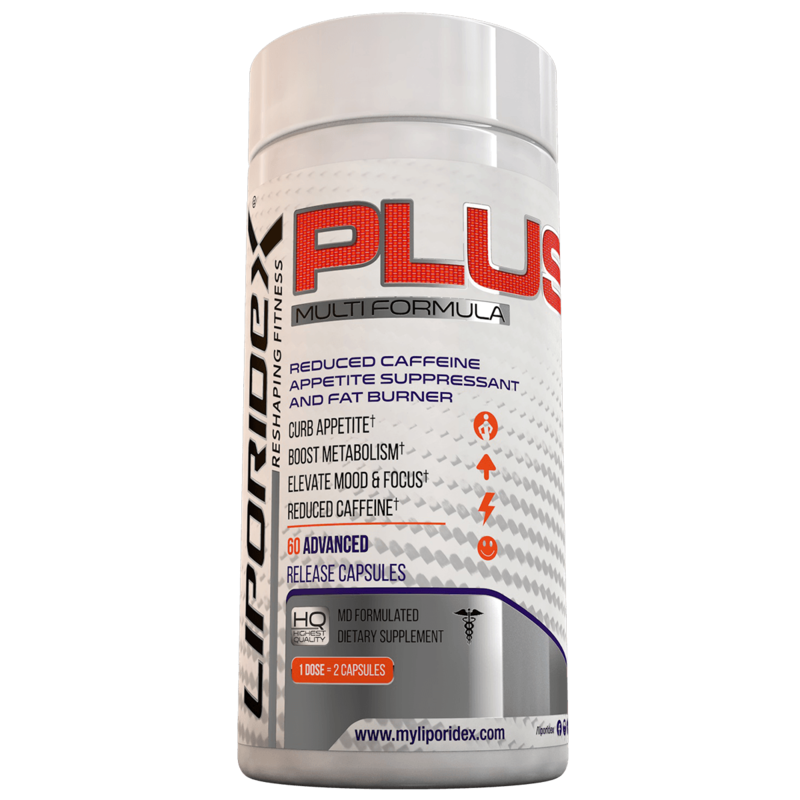 The non-sedating PM formula can also be used during the day for stimulant-free appetite suppressing and fat burning, as its properties do not cause sleepiness – making it the ideal choice for those who require a product that contains no stimulants. LIPORIDEX PM FEATURES CLINICALLY ACTIVE DOSING FOR THE MOST EFFECTIVE STIMULANT-FREE APPETITE SUPPRESSANT AND WEIGHT LOSS SUPPLEMENT YOU CAN BUY, BACKED BY OUR 90 DAY, 100% MONEY BACK GUARANTEE. For best results, take TWO capsules TOGETHER on an empty stomach, along with a small amount of food that is high in a healthy fat content (small lick of nut/peanut butter, piece of avocado). Drink a tall glass of water 15-30 minutes later.